Enjoy the luxurious taste of medium roast Arabica coffee beans and experience the most magical cup of enchanting coffee that you have ever tasted. Expertly grown in Thailand using years of coffee producing knowledge, our amazing beans ensure the most truly gratifying coffee experience for you and your family. 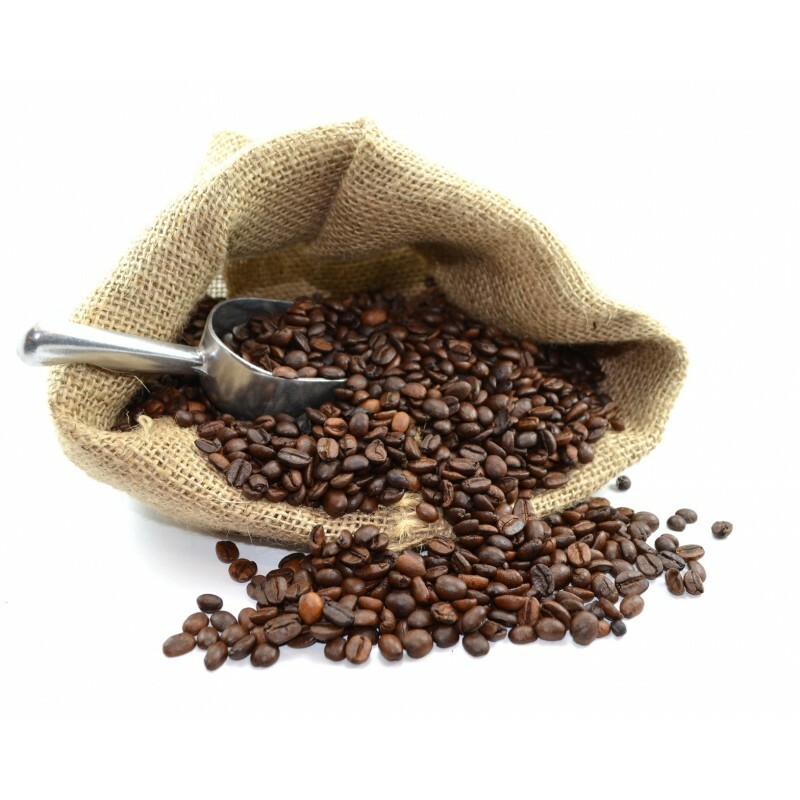 Order your delicious medium roast Arabica Coffee beans online today. By buying this product you can collect up to 65 loyalty points. Your cart will total 65 loyalty points that can be converted into a voucher of ฿ 19.50. Кофе мне очень понравился,как только открыла упаковку ,аромат кофе меня просто околдовал.По вкусу супер,рекомендую.